It's been a while! I've been...well...rather busy. Still lazy as you like, of course, but - all the same - extremely busy! If you've been here before you'll know about the charity I started with a friend; The Crimson Wave, which seeks to end period poverty by gifting period packs to those in need. Well, things have really taken off! We're working harder than ever to keep up a constant supply of our gift packs and work with as many charities as possible. You can find out more about that @TheCrimsonWaveOrg across social media. As if one project wasn't enough though, I also took the leap into small business about a year ago. The local gift shop in my Dad's village was up for sale. I'd always loved the place! 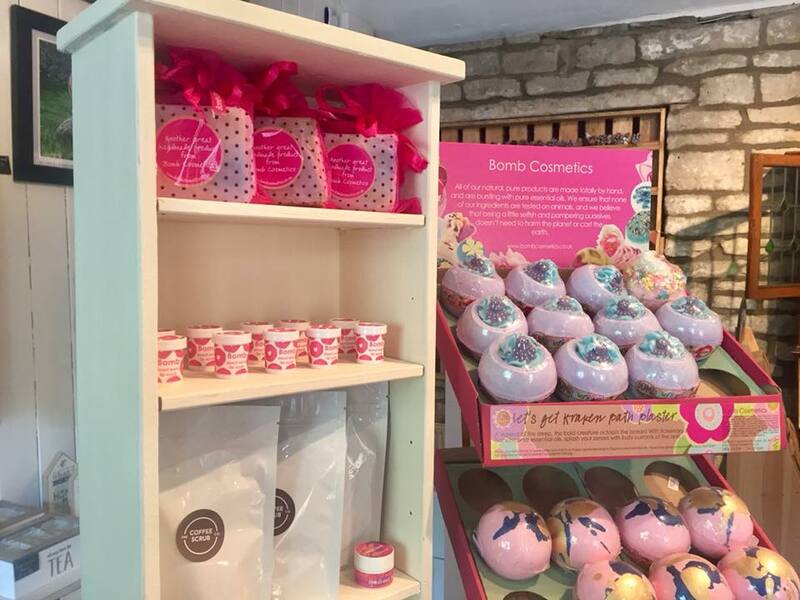 The Loft is a beautiful little gift boutique packed full of quirky homewares, local crafts and of course lovingly sourced gifts. Being a big fan, I used to dream about owning everything in there. So, of course, when the opportunity came up, I jumped at the chance. It's been a whirlwind of a year; a record summer of sales, a burglary, two leaks, new windows and plenty of gorgeous new gifts and local craftspeople to work with. I am having so much fun. I recently took my little gift shop online and after long nights obsessing over every detail of my website, I've now launched it to the world. I am so happy with it - and hope you'll enjoy a little look around. The aim of the site is to promote great gifting. No more 'just grabbing something' for those we love. Show them how much you care with a gift chosen especially and specially for them. In doing so, you'll help support small business along your quest to the perfect gift. I've always been a huge fan of small business, so it's nice to be part of something I've long supported. The Loft also seeks to offer self care. I firmly believe that if we all treated ourselves as well as we treat each other, the world would be a far better place. So, if you're browsing The Loft Online keep that in mind and don't be afraid to treat yourself. I love seeing customers leave the shop with a gift for their friend, another for themselves and a huge smile on their face. It lights up my day! Light up your own with a cheeky little gift to you: after all YOU ARE AWESOME, why wouldn't you deserve a treat? 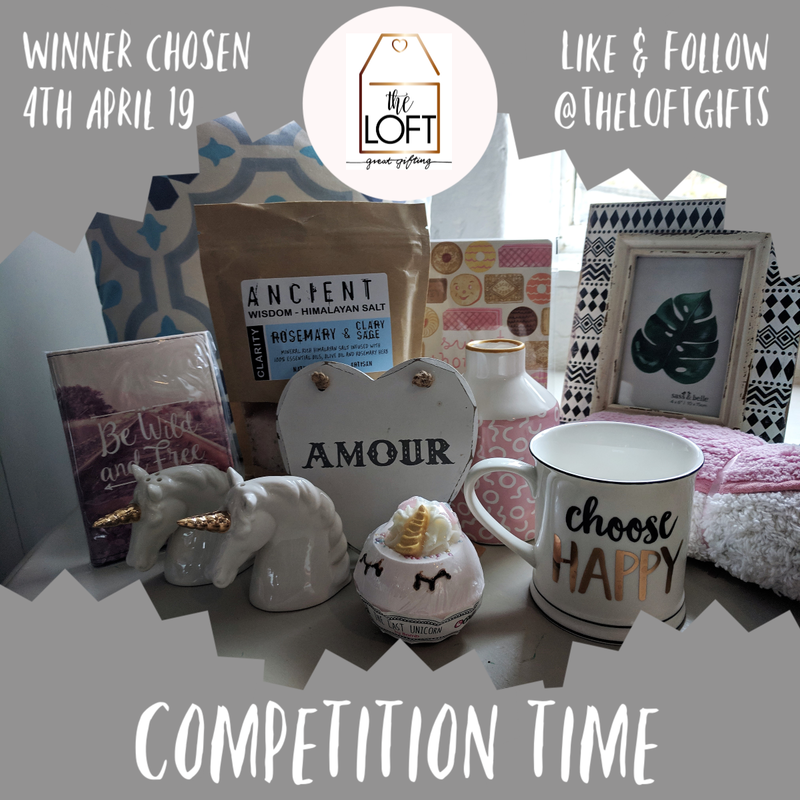 Whilst I still won't be able to post often here, I wanted to update you on my life, lack of lazyness and my beautiful online gift store: The Loft Gift Boutique. You can also enter the competition I'm currently running worth around £70 - but hurry, hurry, it closes on 4th April! Check it out on Facebook here.